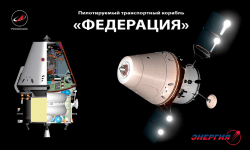 Tiangong 3, a Sino-Russian space station? The Tiangong 3 space station project is scheduled to begin in 2018, which is part of China’s ambitious space program. To support the installation of this station, Beijing has implemented an entire ecosystem, including the Long March 7 rocket, the Tianzhou cargo spaceship and the Shenzhou capsule, which has now largely proved its worth. Beijing seems to want to work with potential partners. This is particularly the case with Russia, which confirmed at the Paris Air Show that it has been approached by China to participate in this program. This proposal is likely to tempt Moscow because the International Space Station (ISS) is nearing the end of its life, and relations between Russia and its Western partners are deteriorating. This would be a new direction for the Russian space program. 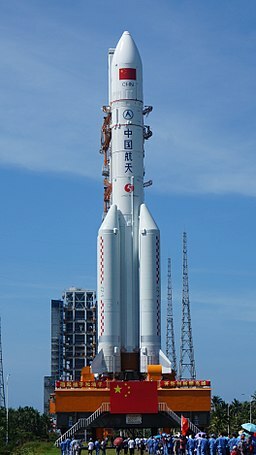 China also hopes to collaborate on this project with many countries that can not yet benefit from a space program, even though the initiative is probably primarily political. This should democratize access to space for small nations. We learned a little more about the architecture of Tiangong 3. The central module called Tian He will be the first to be launched, from next year. It will serve as a place of life and work. Two scientific laboratories of about fifteen meters each will then be grafted to the station to form a pressurized volume of about 25% of that of the ISS. Once finalized, Tiangong 3 will be able to accommodate three Tikonauts for long-term stays in orbit. 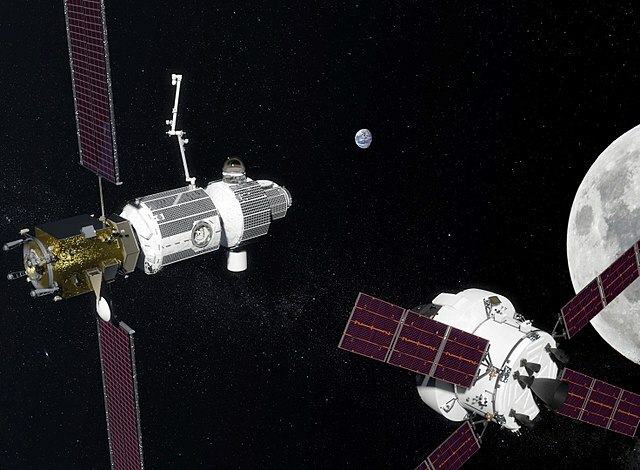 In addition to the space station, a Hubble-like telescope will be launched into a similar orbit and it should be able to dock at the station for ease of maintenance. Equipped with a two-meter main mirror and a field of view 300 times greater than Hubble, the space telescope focuses the hopes of Chinese astronomers. 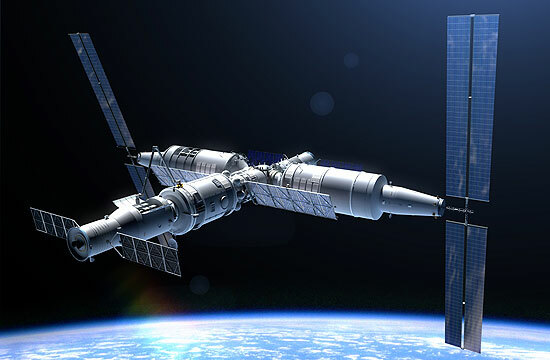 Beijing hopes to spread the construction of the Tiangong 3 Space Station over just four years. It would be complete in 2022. As the International Space Station is theoretically to retire in 2024, Beijing could end up with exclusive access to manned space flights.